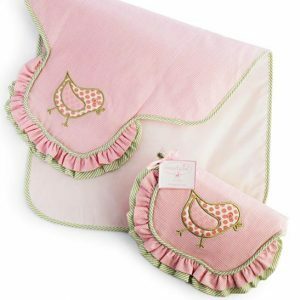 If a “new to the tour” baby girl golfer wants to learn the game of golf, the best way to start off is as a Caddy and who is the best guy to learn from….Daddy. 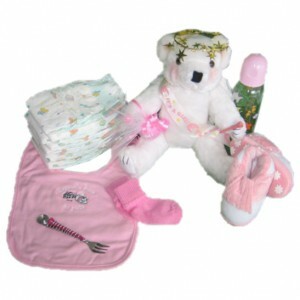 Since little girls are all about ruffles, bows and the color pink…this outfit will check off all the must have boxes. 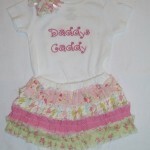 “Daddys Caddy” is embroidered in pink swirly, girlie, font on the onesie and the skirt is chock full of ruffles in various shades of pink & green and a variety of prints from florals, to dots, chevron, to animal print. 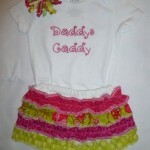 A matching Velcro hairbow in the same strips of fabric used in the ruffles on the skirt completes the look. 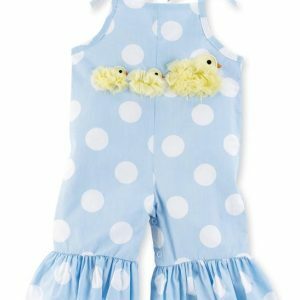 We have several of these outfits available in various prints in size 6 months. 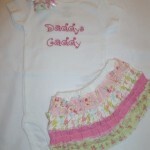 We have posted two of the outfits as examples, the fabric colors are no lighter or no darker than the sample pictures. 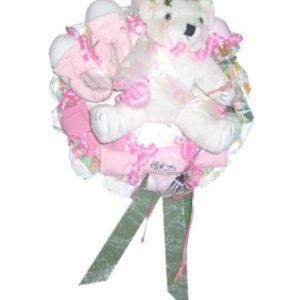 Order you “Daddys Caddy” her first golf outfit now, we only have a limited quantity, so get your ruffle & bow golf gift set today! !